United States, California, Joshua Tree National Park. Jumbo Rocks. 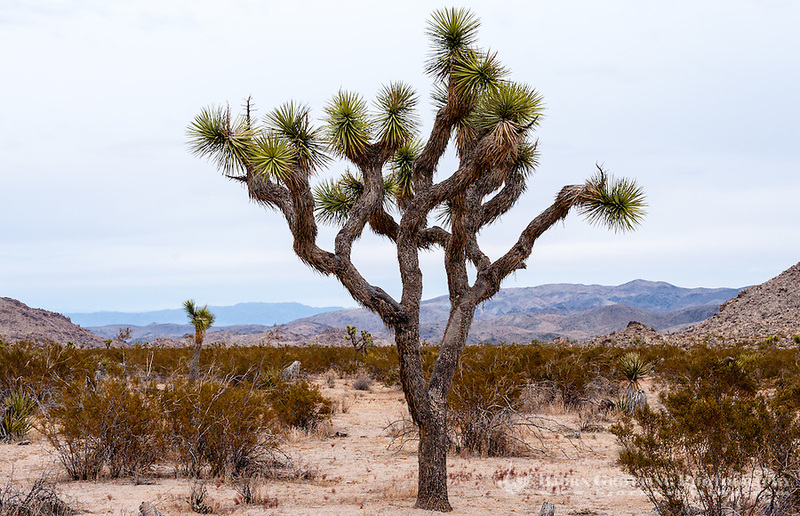 A Joshua tree.